This has most certainly been the year of the hot man. The Olympics brought a whole string of gorgeous new sportsmen to our attention (hello Ryan Lochte), while we have reality television to thank for the likes of David Haye and Andy Jordan. We continue to swoon over Hollywood's best actors - including Silver Linings Playbook star Bradley Cooper - while British TV has delivered us the likes of Benedict Cumberbatch and Matt Smith. 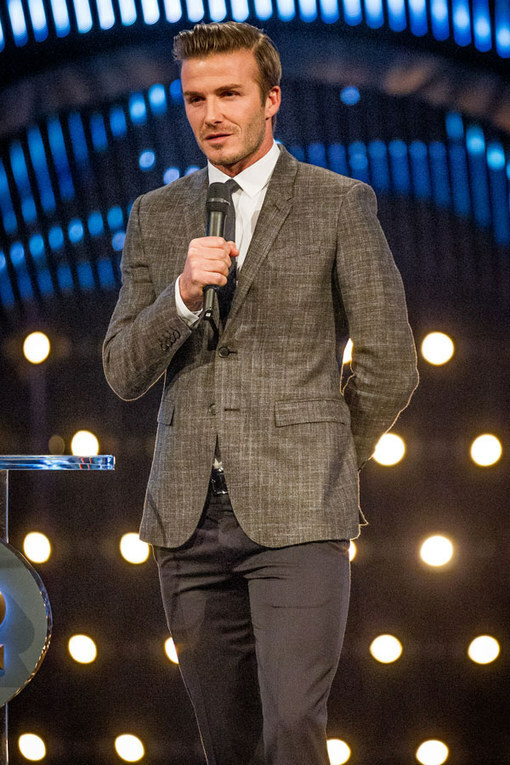 Meanwhile, David Beckham still manages to get even better with age.